Cowabunga dude! 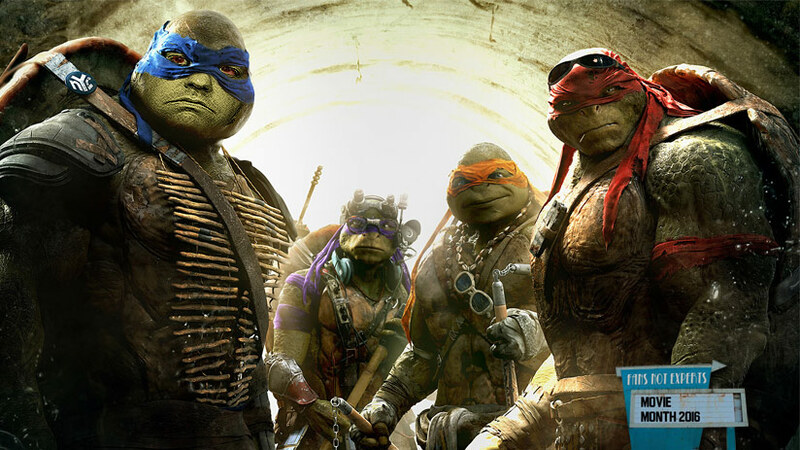 Today (really early this morning) I watched 2014's Teenage Mutant Ninja Turtles. It was about what I expected. 17 down. 13 to go.